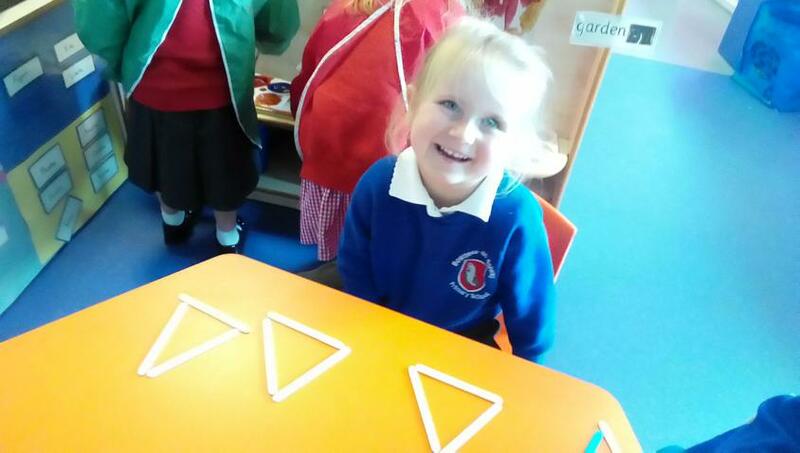 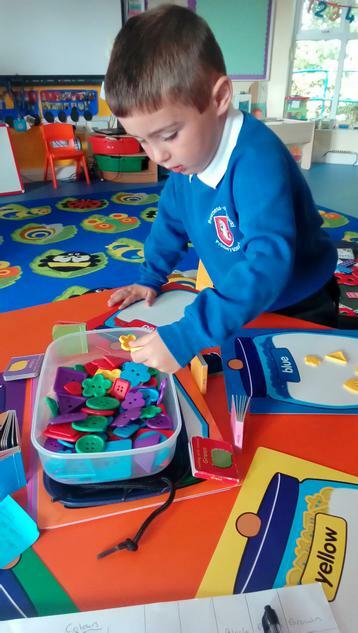 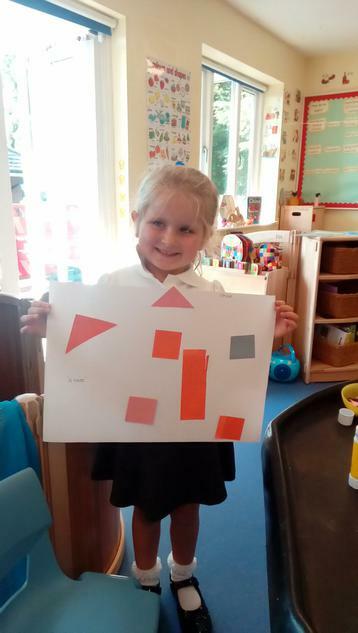 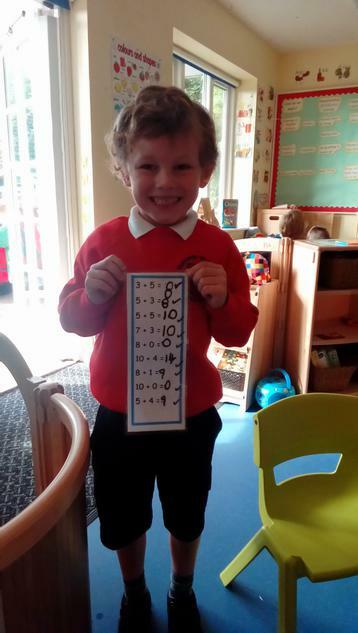 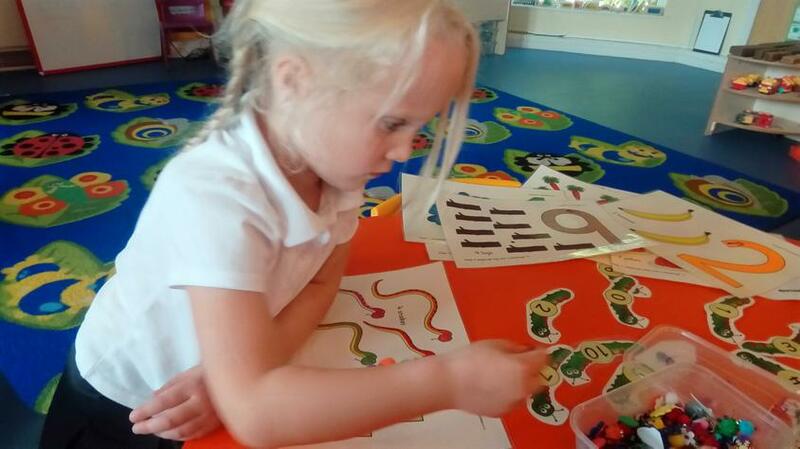 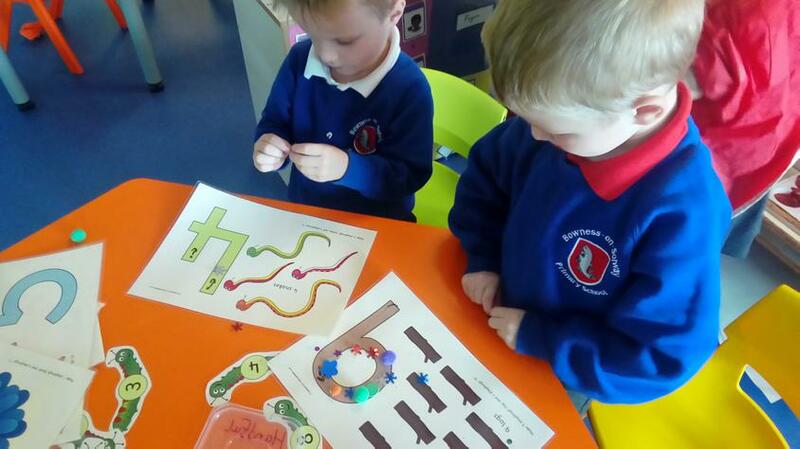 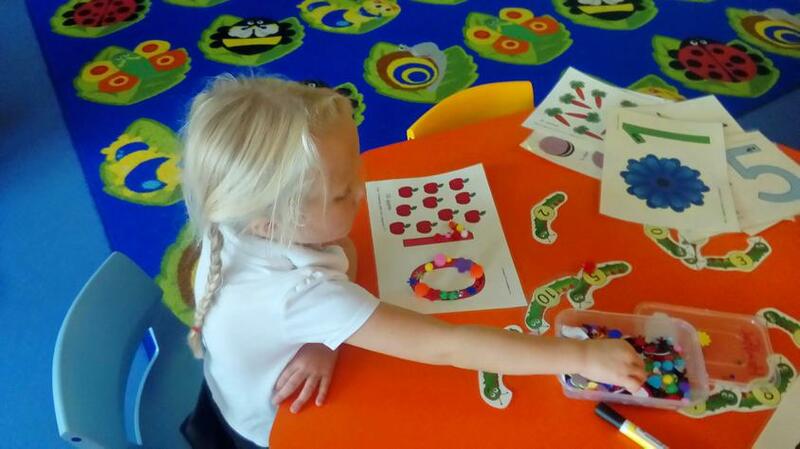 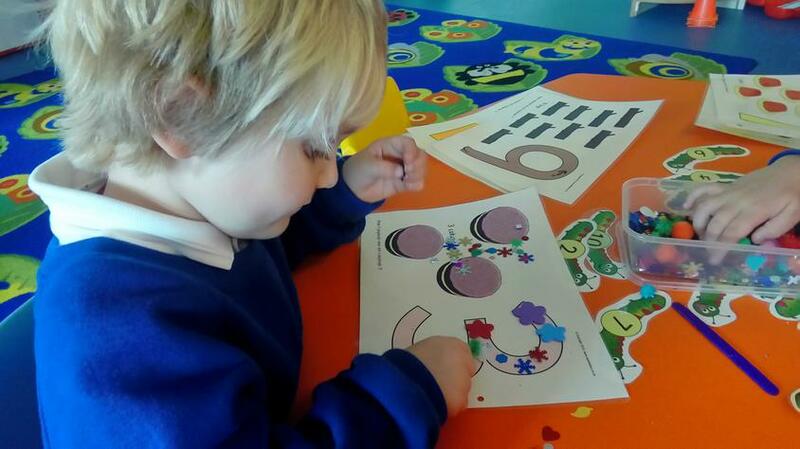 Number, shape, measure, sequencing and pattern are all part of our rich mathematical world. 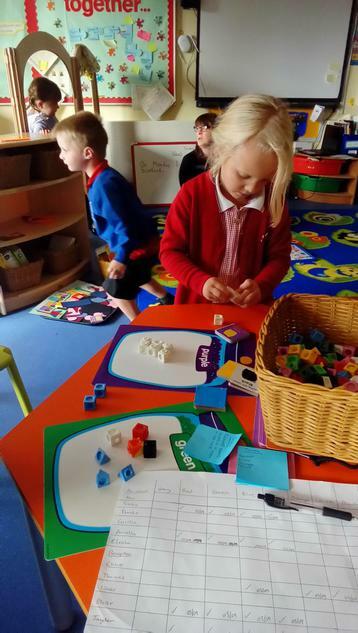 In Class 1 we use play, investigation, stories and curiosity to give every child a strong foundation for mathematical understanding. 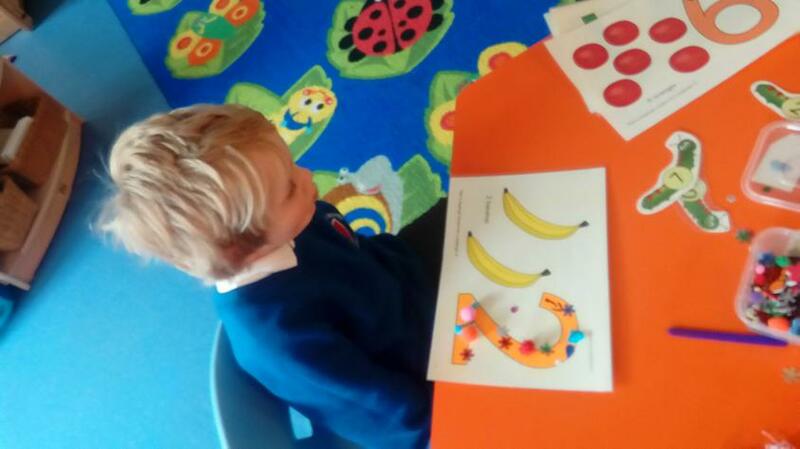 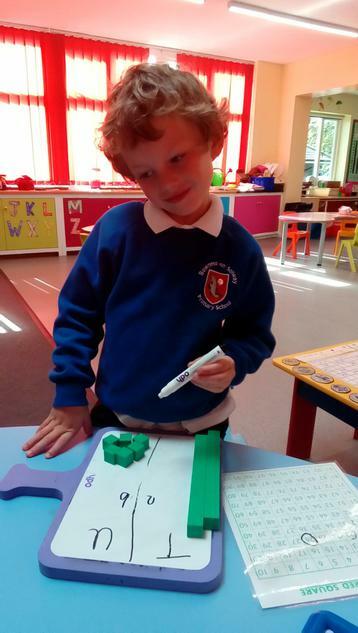 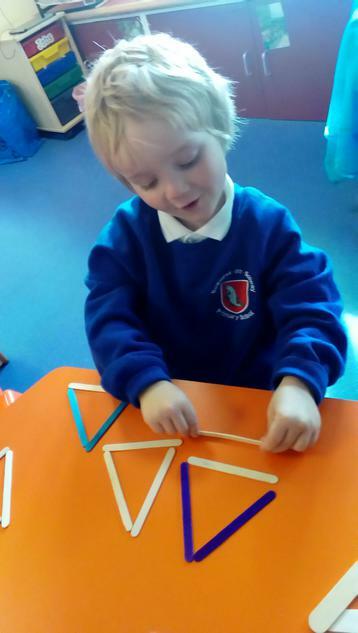 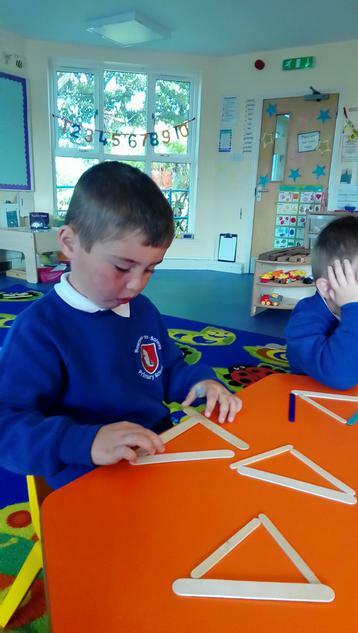 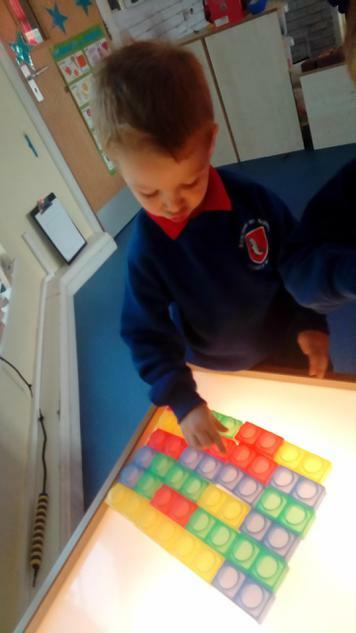 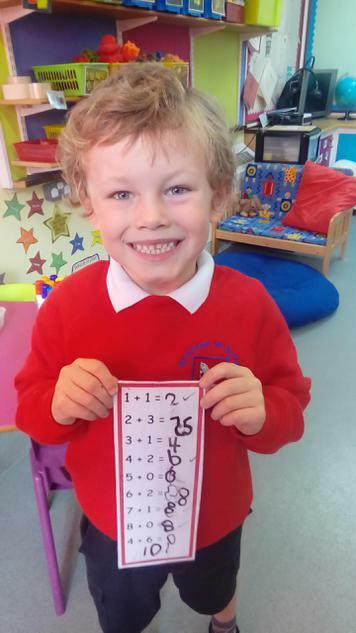 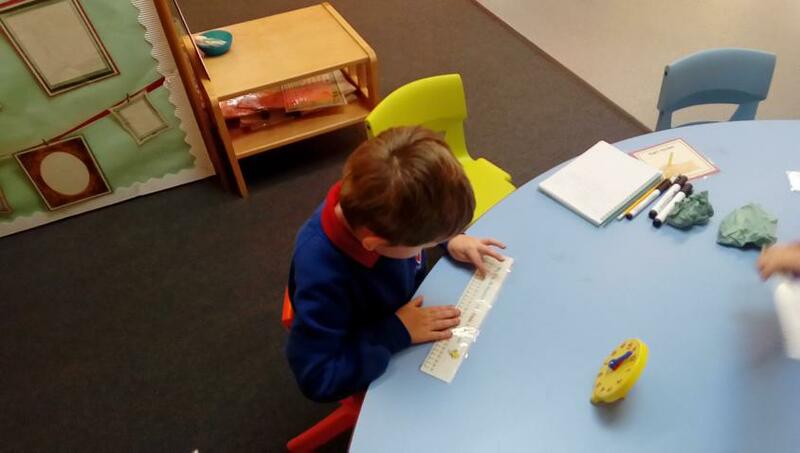 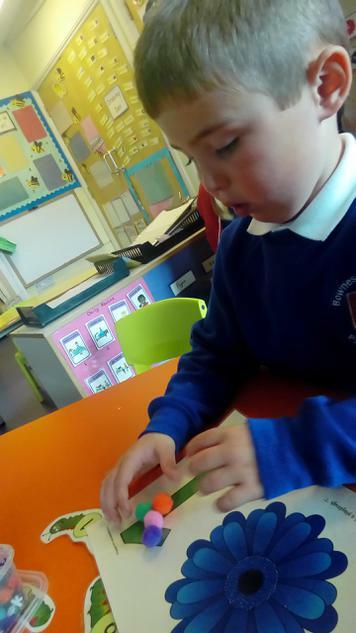 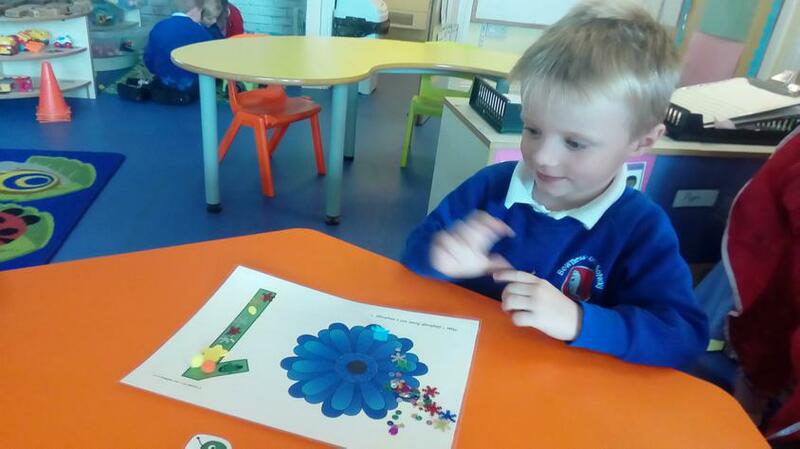 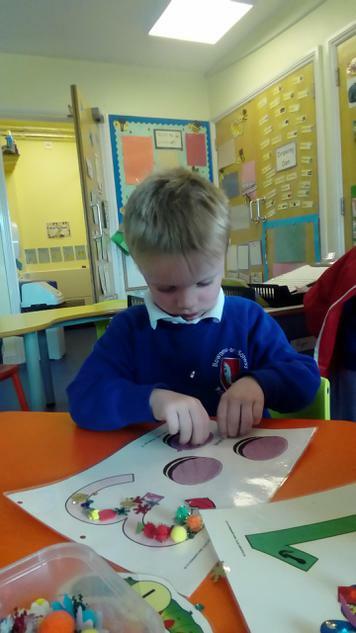 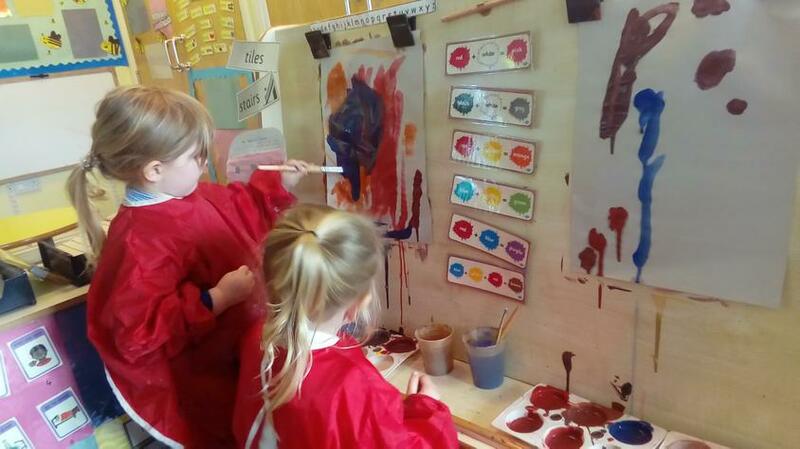 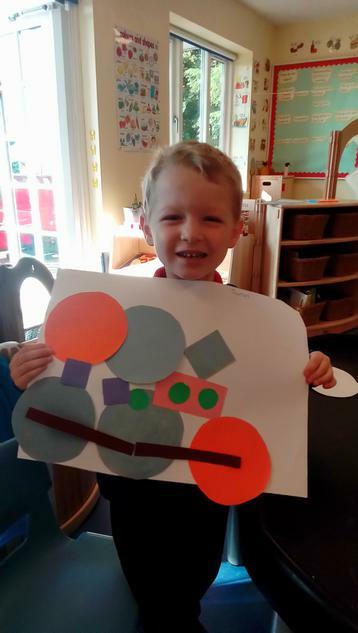 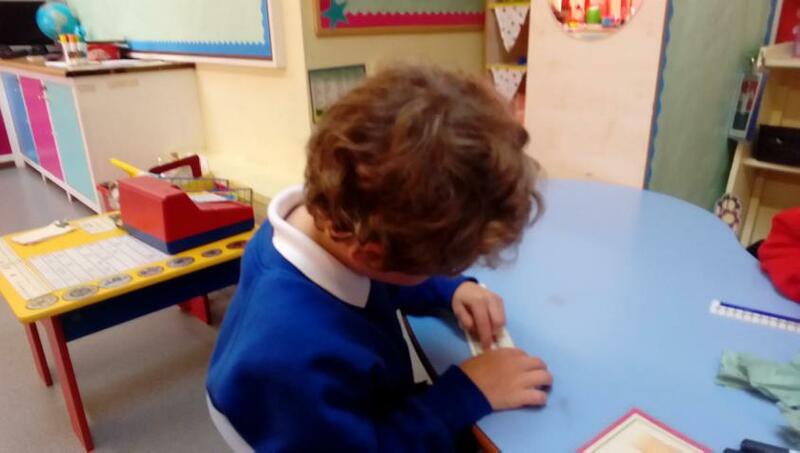 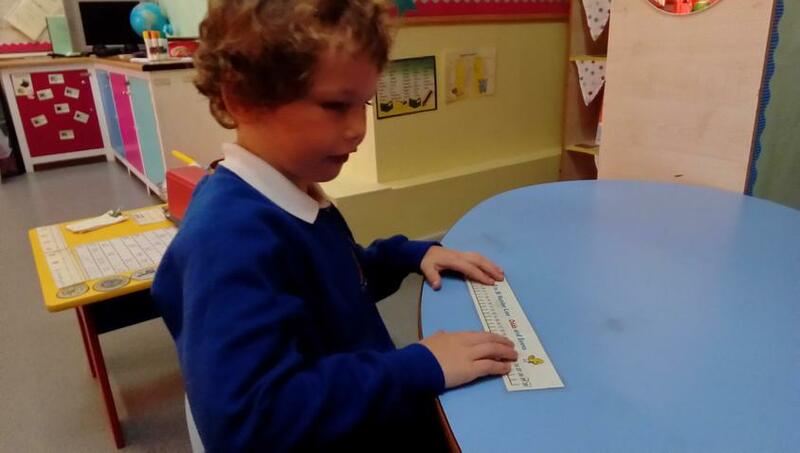 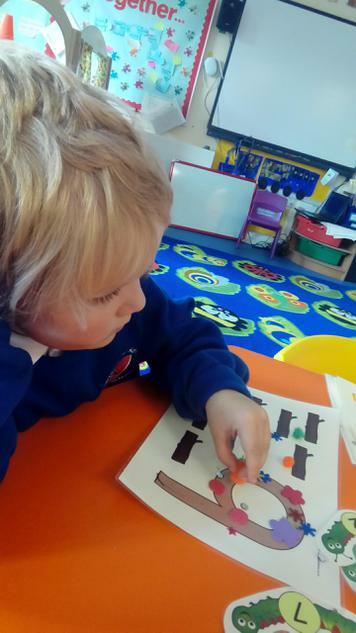 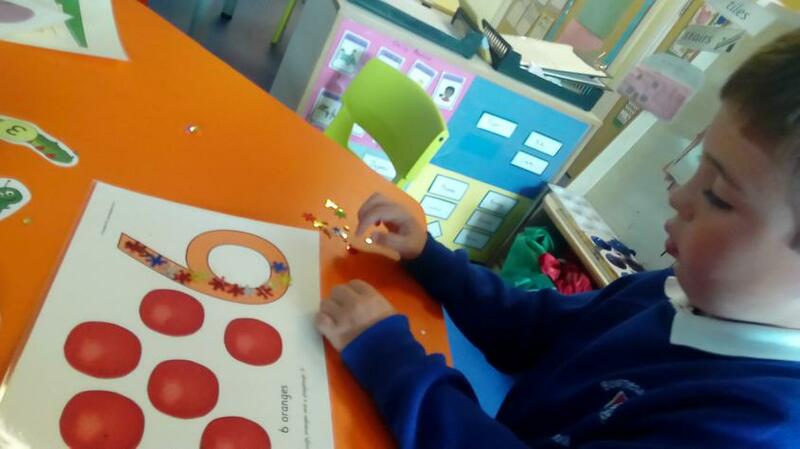 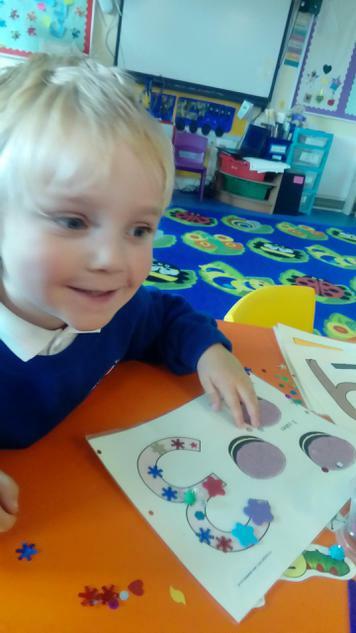 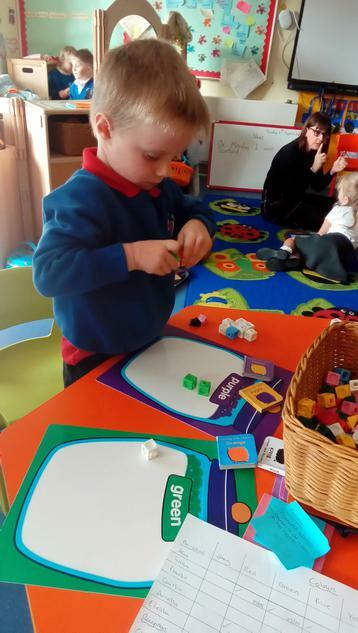 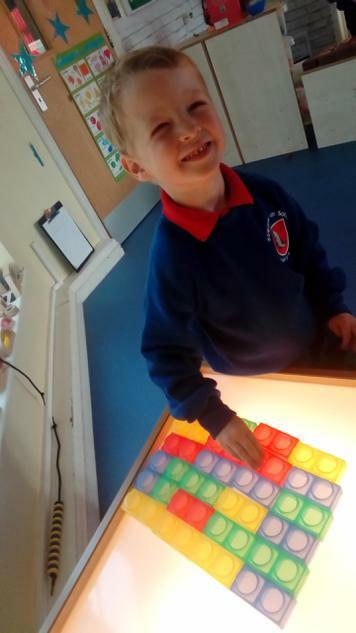 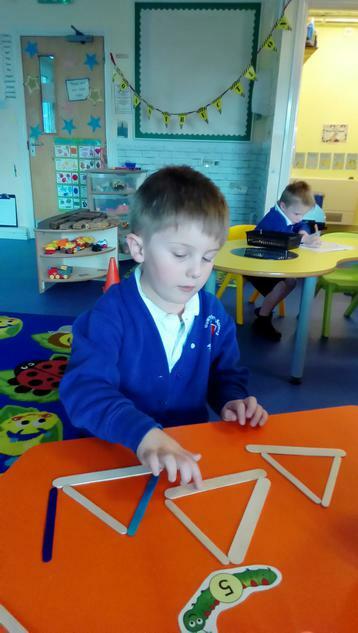 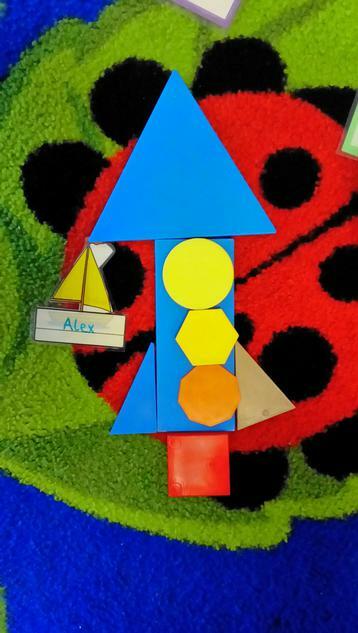 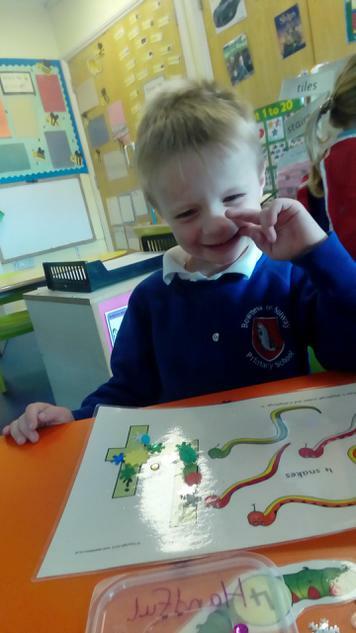 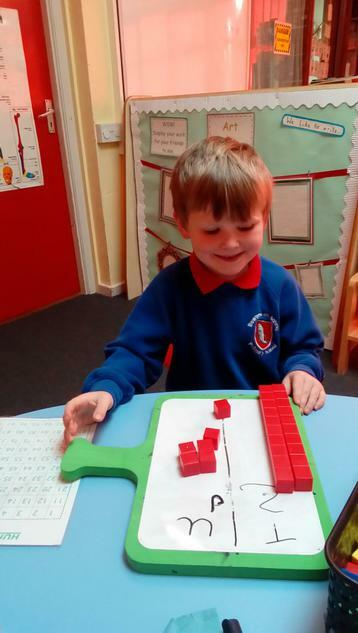 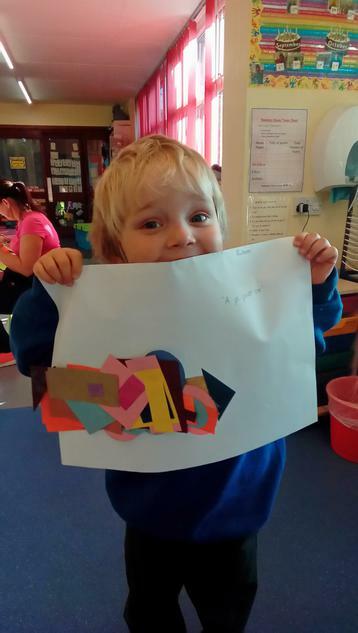 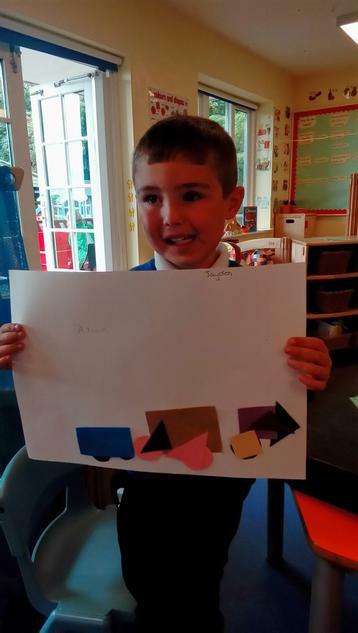 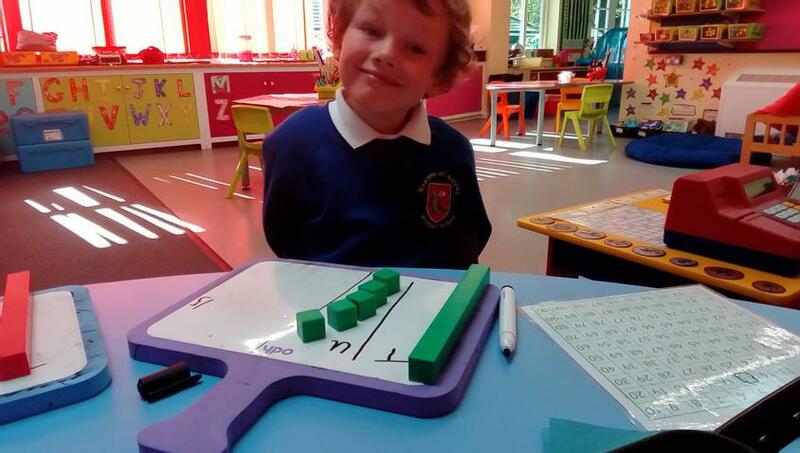 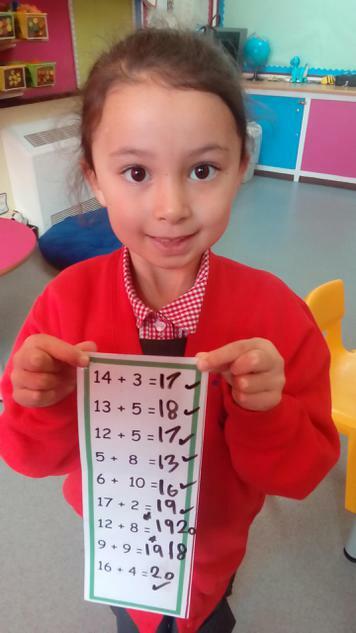 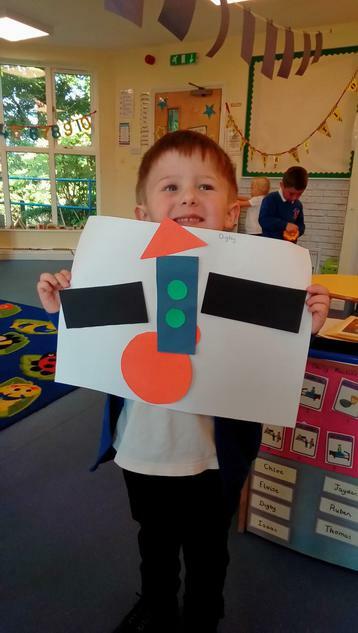 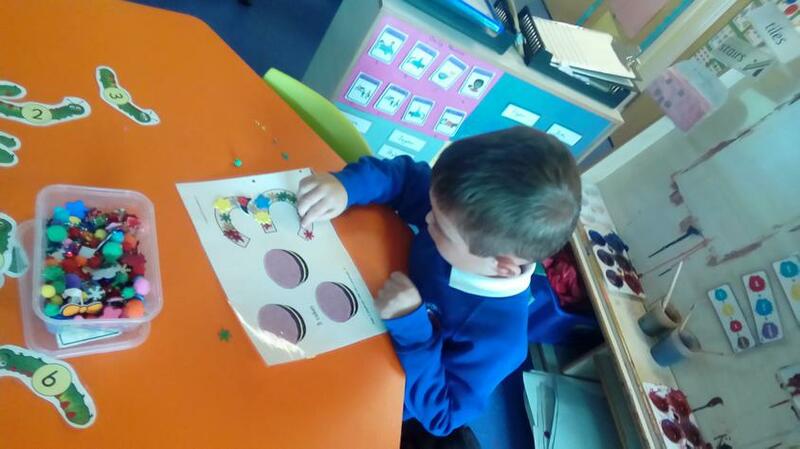 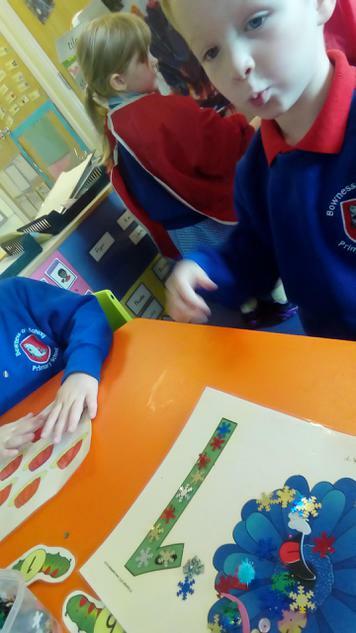 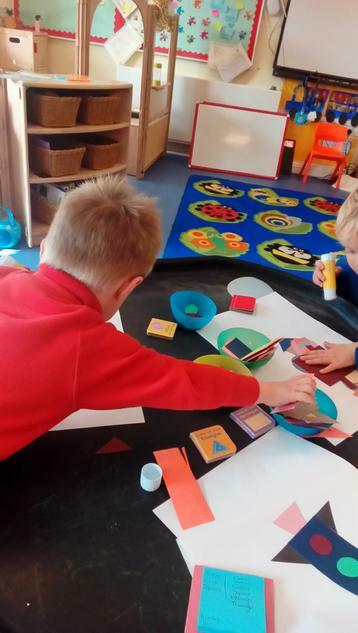 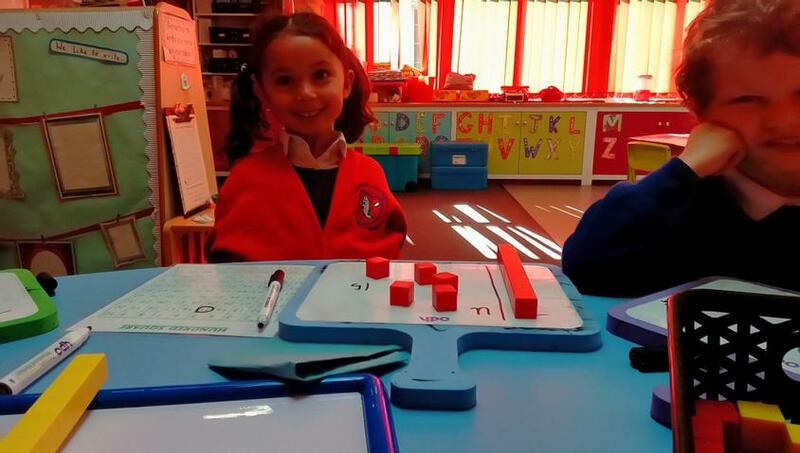 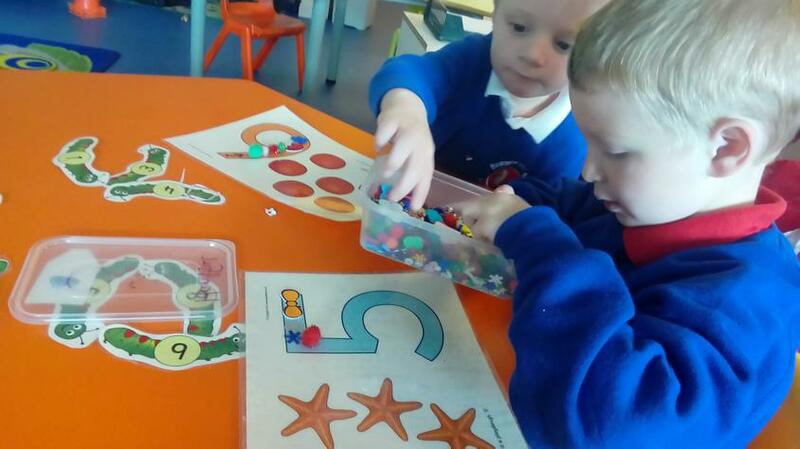 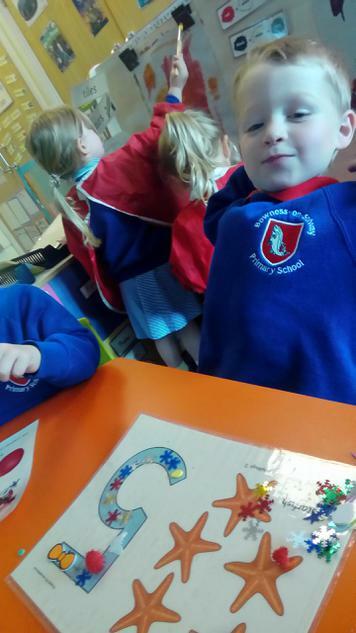 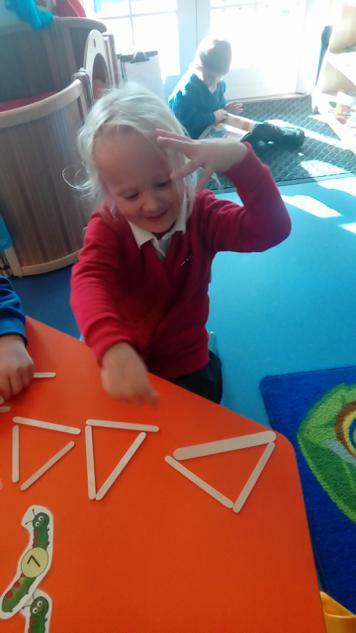 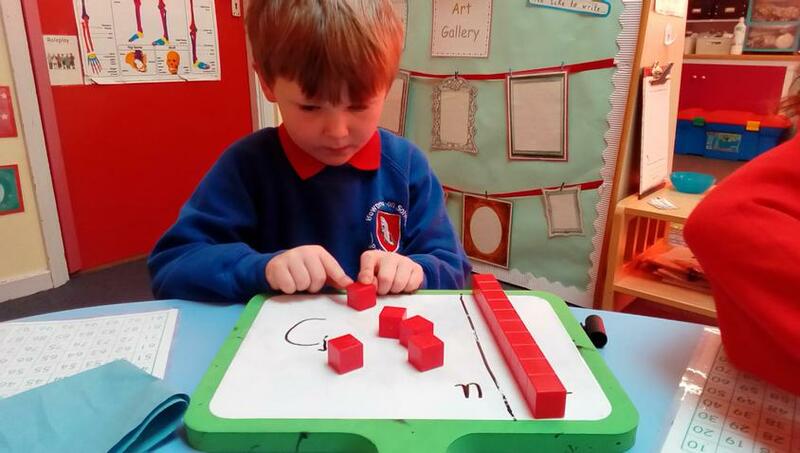 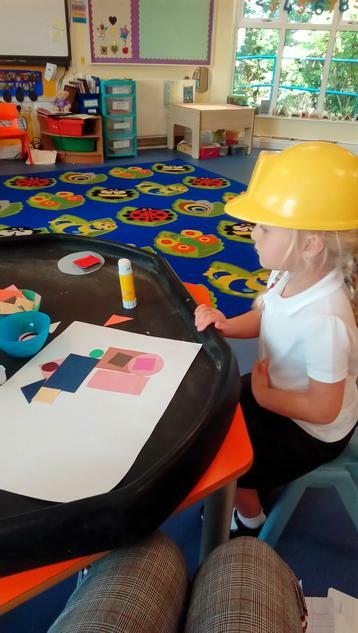 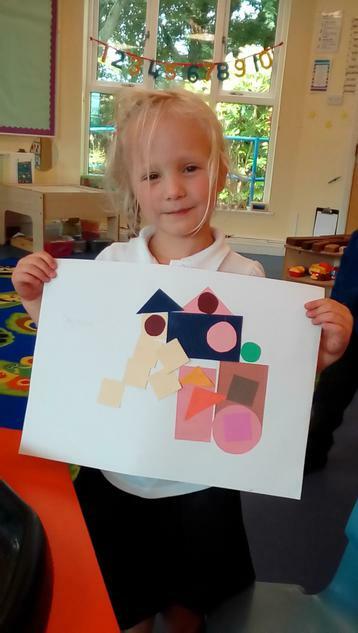 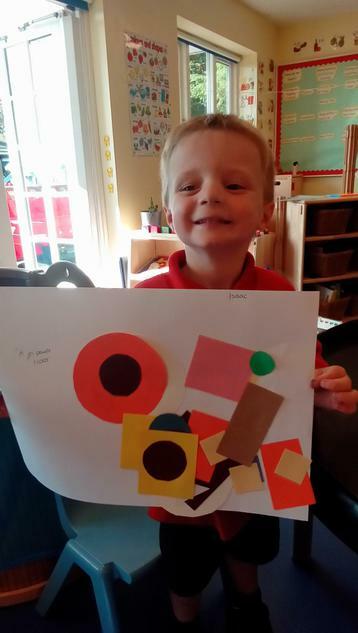 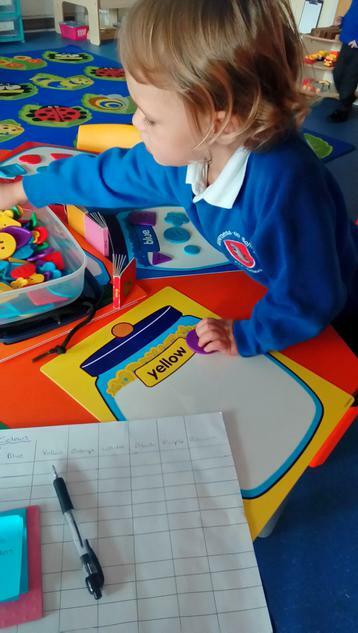 We move from the hands on tasks, through using pictures to using the mathematical symbols themselves to ensure our children's knowledge is secure. 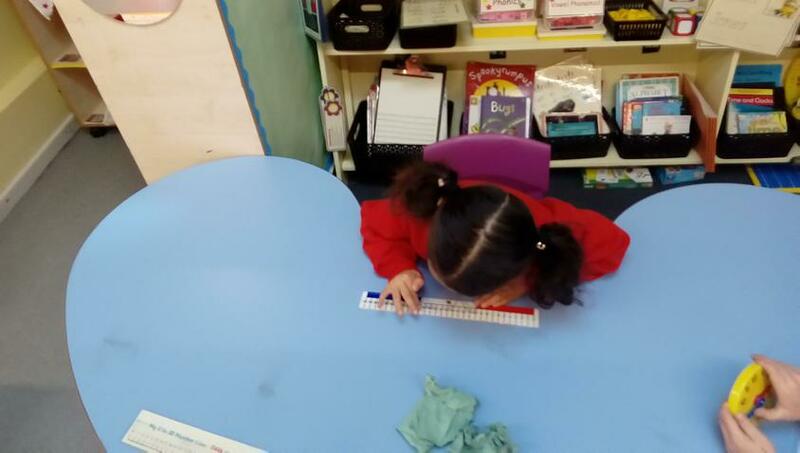 We continue to use practical activities, real life investigations and equipment right through the school, all the way to Year 6! 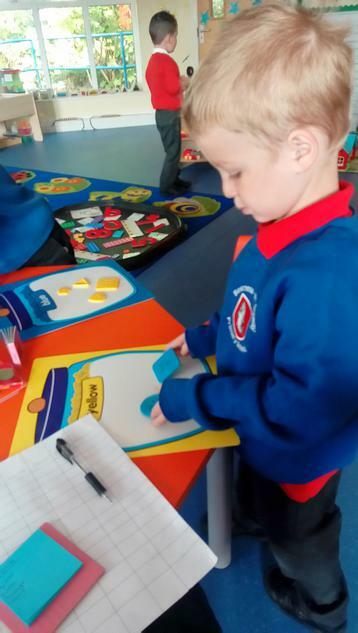 We have some ideas on how you can help at home. 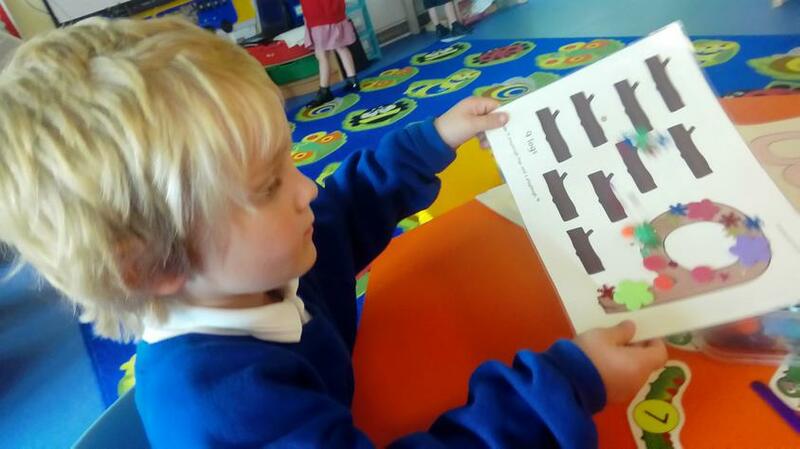 Stories and number rhymes are invaluable!